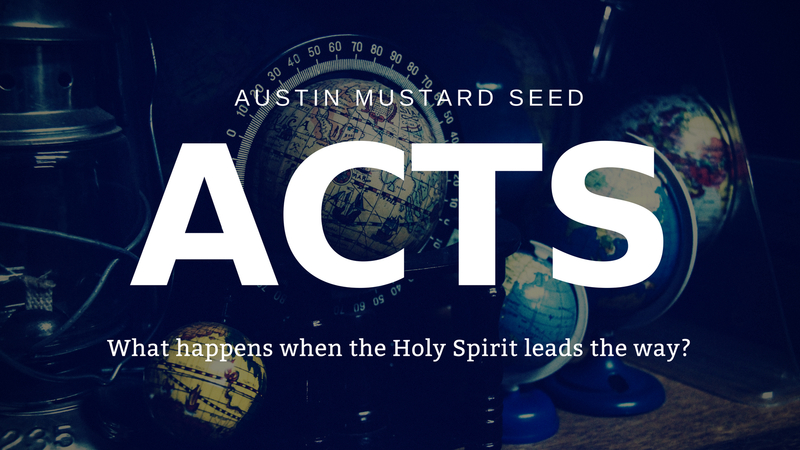 April Karli continues our series on “Acts: What happens when the Holy Spirit leads the way?” with a sermon on Acts 2:41-47, 4:23-37. 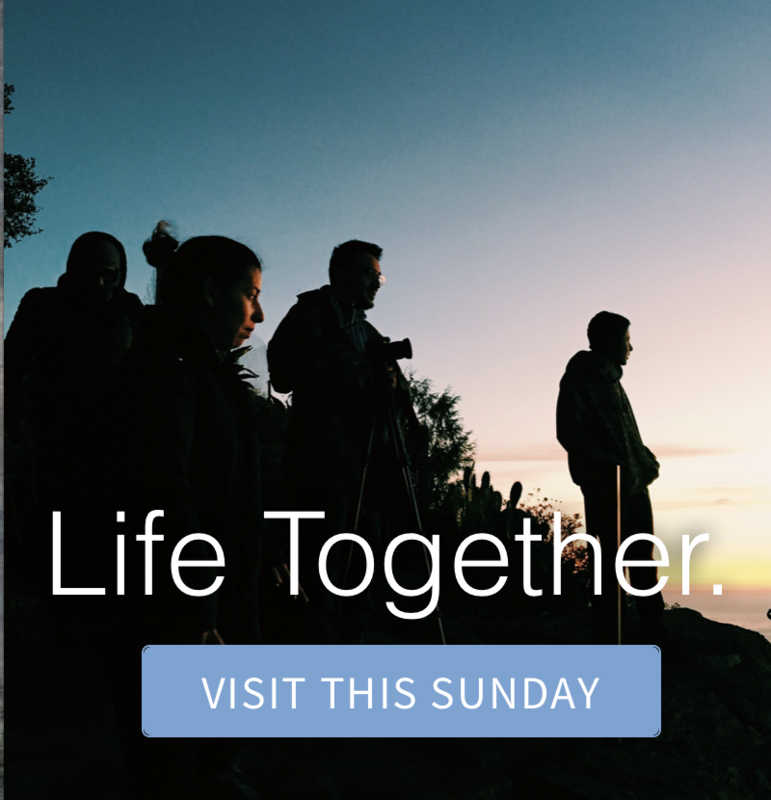 What are some ways that you can connect with your neighbors? 4. Invite a neighbor for coffee.